Each year, thousands of people die because they’re too far down the transplant waiting list. Scientists would like to one-day avert such tragedies by replacing organs from human donors with organs grown in host animals such as pigs or sheep. Advanced stem cell techniques would ensure that each organ would be a 100% genetic match with the recipient, thereby avoiding lifelong immunosuppression — and the process would only take months. However, there are many challenges and pitfalls that need to be overcome along the way to this audacious goal. Most recently, Japanese researchers at the National Institute for Physiological Sciences in Okazaki have grown fully developed mouse kidneys inside rats, although their functionality is in question. The kidneys formed from mouse pluripotent stem cells (PSCs), which the researchers injected into embryonic rats. The latter were genetically engineered to lack kidneys due to a mutation of Sall1 — an essential gene expressed in the metanephric mesenchyme which is crucial for ureteric bud attraction toward the mesenchyme in mice. Mesenchyme is a type of connective tissue found mostly during the development of the embryo, while the ureteric bud eventually develops into part of the kidney’s drainage system. The altered embryos were then introduced into a surrogate rat. Interestingly, the direction of interspecies organ generation matters. Previously, the same research team, led by Masumi Hirabayashi, inserted rat-derived PSCs in anephric Sall1 mutant mice but the rat kidneys didn’t grow inside mice. The researchers faced many other challenges. For instance, only one in four rat blastocysts (a distinctive stage of a mammalian embryo) could host mouse PSCs for kidney regeneration. This meant a lot of hard work for the researchers. “We did not know whether species direction change between host blastocysts and pluripotent cells (mouse-to-rat vs rat-to-mouse) was the key to success,” Hirabayashi told me in an e-mail. Unfortunately, the mutation also caused the rats to die shortly after birth, limiting the functional analysis that could take place of the kidneys. Even so, the researchers found that the mouse-derived kidneys had the same number of glomeruli as normal mouse kidneys. In addition, the organs had fully formed urethra-bladder junctions. “The mutation (homogenous knockout of Sall1 gene) caused the rats to die shortly after birth, which limited the functional analysis of the complemented kidneys. Despite kidneys were successfully complemented, Sall1/KO rats could not grow. They could not drink milk. Sall1 is known to be highly expressed in the olfactory bulb. It is reported that Sall1 mutant mice have small olfactory bulbs in size, show abnormalities in neurogenesis, and have reduced mitral cells, likely rendering the newborn mice anosmic and therefore unable to suckle milk. 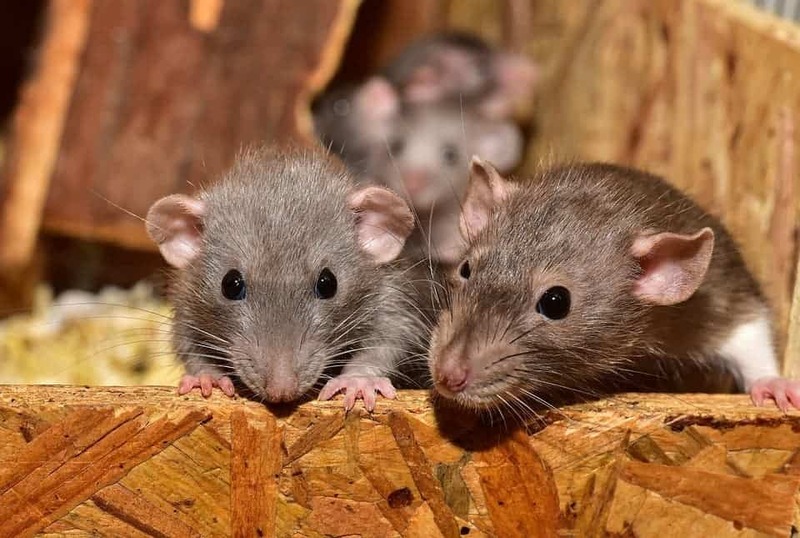 Future challenge is to get adulthood survivors of the chimeric rats,” Hirabayashi said. In the United States alone, there are more than 95,000 patients waiting for a kidney transplant — that’s 80% more demand than for any other organ. Harvesting organs from chimeric animals would be a paradigm changer in medicine, but scientists first need to perform a full characterization of the function and architecture of such organs. Besides safety, there are also many ethical considerations that need to be addressed. Next, Hirabayashi and colleagues will repeat the same blastocyst complementation strategy with some tweaks. For human kidneys, much of the same process would apply, with pigs used as the host animal species.